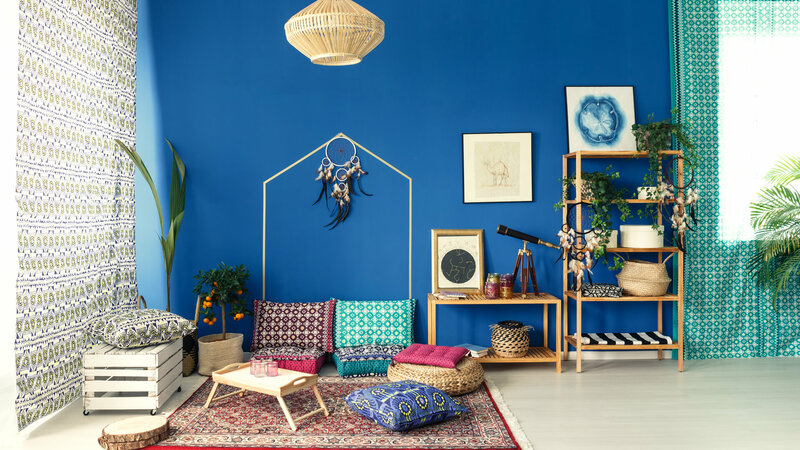 Great tips to create a Bohemian inspired interior design! Running out of ideas for your home décor? Tired of the same old boring designs everywhere? Want to try something unique that makes you stand out from others? Then Bohemian is the way to go! A synonym for being free spirited, the Bohemian culture and lifestyle is known for its unconventional and individualistic ways. Sounds good? Then let’s take this further by learning great tips to create a Bohemian inspired interior design. Staircases usually make up a lot of the part of a house. Leaving them the way they are can make it just boring. 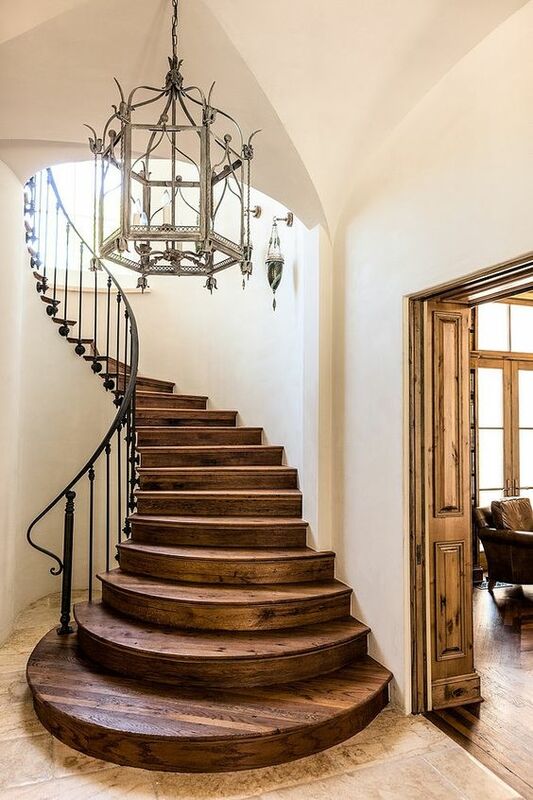 A great way of appearing Bohemian is by redesigning the steps of the stairs with colorful and quirky tiles which would surely add some zest to your steps while walking. 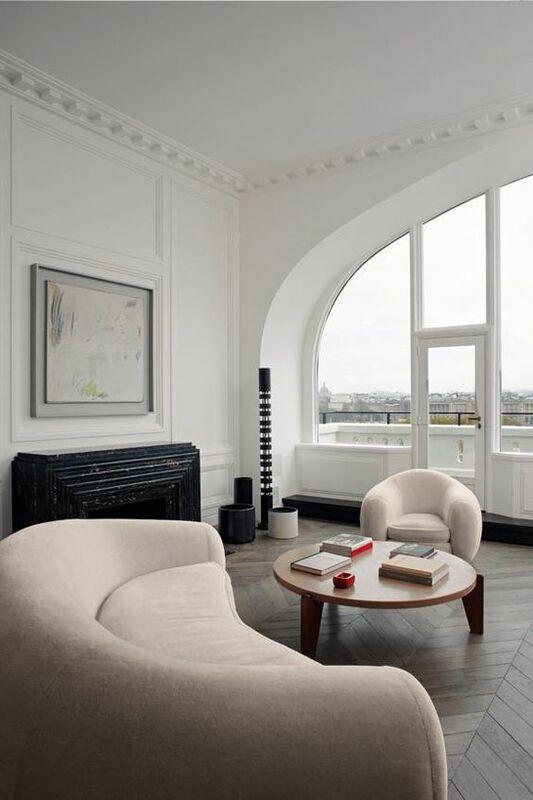 Furniture can make or break the look of your house. Wooden furniture with little or raw finish provides a very rough and tough side to your house. It defines your free spirit and gives the room a natural touch. 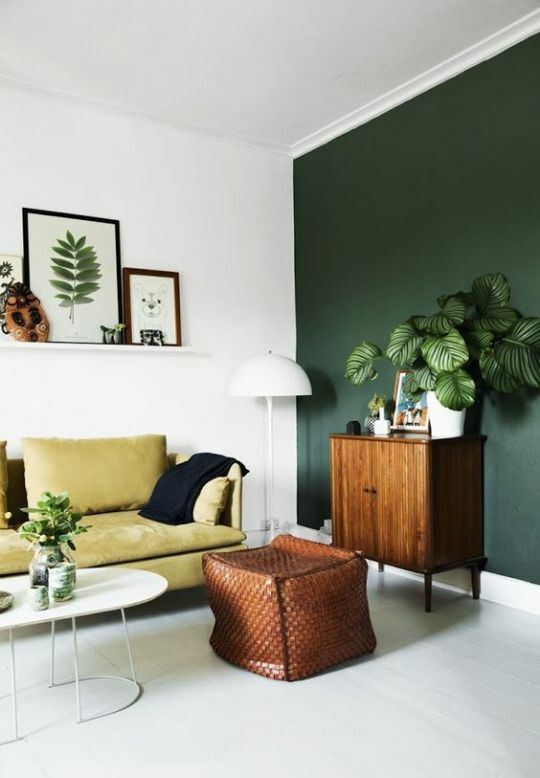 Top it up with green plants like ferns and the ultimate bohemian look will be complete. Partition breaks the monotony of a house and also creates room for more variety. Ever wondered how great it would be if you experimented with it. Raft wood partial walls are the next level of partial walls which are sure to give one a taste of the true bohemian lifestyle. Terraces are great places for parties; get together, jam session, etc. 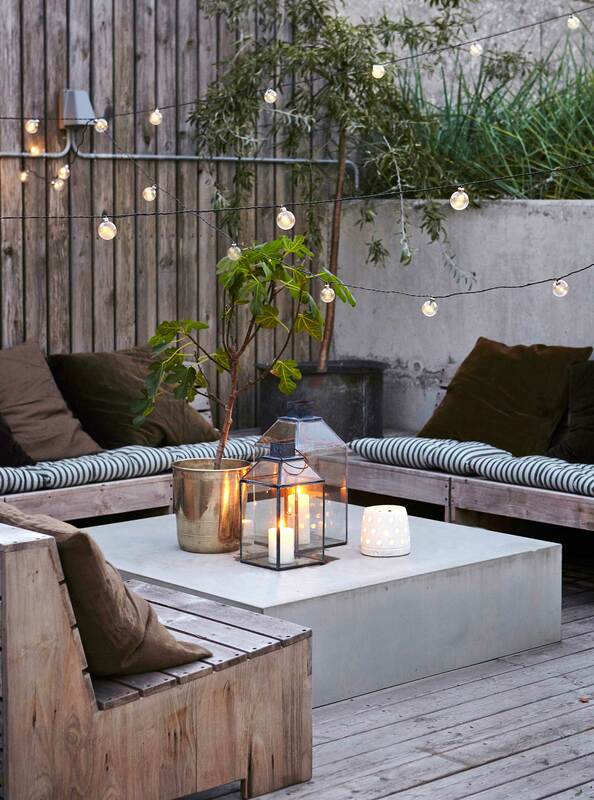 Decking terraces up with cool rugs and dim fairy lights makes it cozy and very interesting. Put up as many cool props as you can in this using your creativity to inspire everyone to be like you. Chairs and Couches are overrated, overused and too capitalistic. Take a fresh approach to life and feel closer to nature by making floored seatings with rugs and quilted cushions. Choose light colors to keep the mood of the room upbeat yet calm. Sitting on the floor has good effects on your posture and also your health. One thing that never goes out of style is a glass lantern. 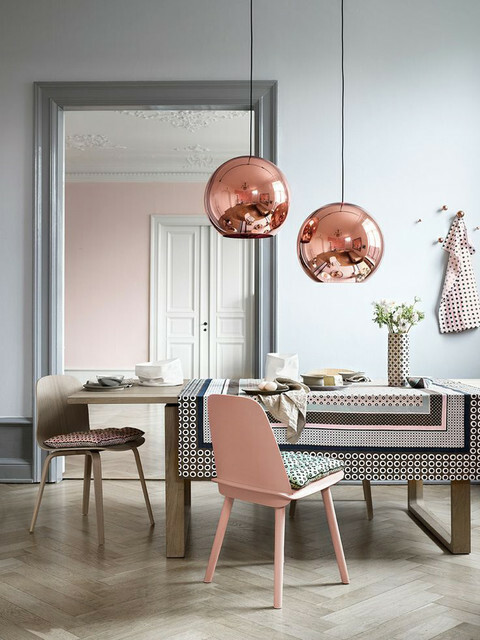 From hanging glass lanterns to table top ones, from contemporary copper style to colored glass, lanterns come in countless variety. The soft lighting can never go wrong for a peaceful evening and trendy design in your very own abode. 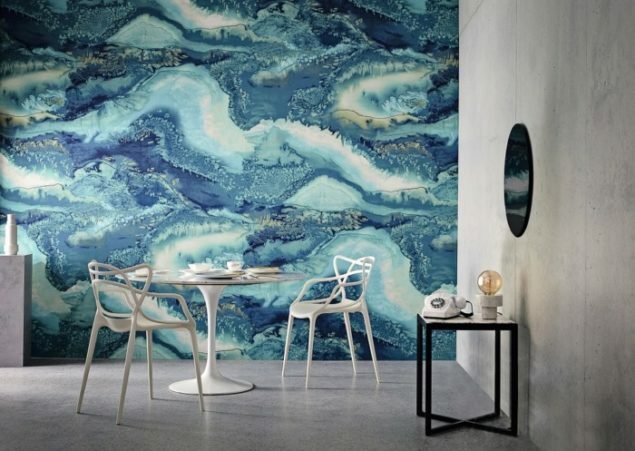 Look what Christina Murphy – Top American Designer says about these Pretty Painterly Watercolour Wallpapers!